Save on your next flight from STG to DHN when you book through Travelocity. Need a last-minute flight to Dothan? Travelocity offers discount airfare no matter when you book, even on popular routes such as St. George Island Airport to Dothan Regional Airport. Whether you need a direct or indirect flight, you can trust Travelocity to provide you with the best prices for STG to DHN flights. Explore Dothan with Travelocity's Travel Guides to find the best flights, cars, vacation packages and more! It is the cleanest, nicest motel we have stayed in in Dothan AL. The room actually smelled good. 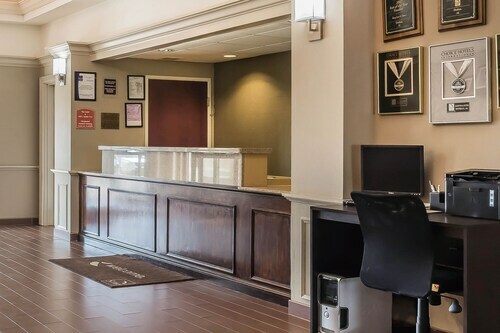 Situated in Dothan, this hotel is 2 mi (3.2 km) from Wiregrass Commons Mall and within 6 mi (10 km) of Westgate Recreation Center and Water World. Dothan Country Club and Adventureland are also within 6 mi (10 km). All went smooth from the time we checked in to checked out. Room was cleaned and yay no carpet. Breakfast was good. 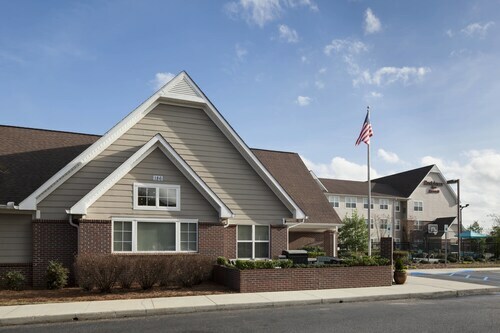 Situated in Dothan, this hotel is within 3 mi (5 km) of Wiregrass Commons Mall, Westgate Recreation Center, and Water World. Dothan Country Club and Adventureland are also within 6 mi (10 km).